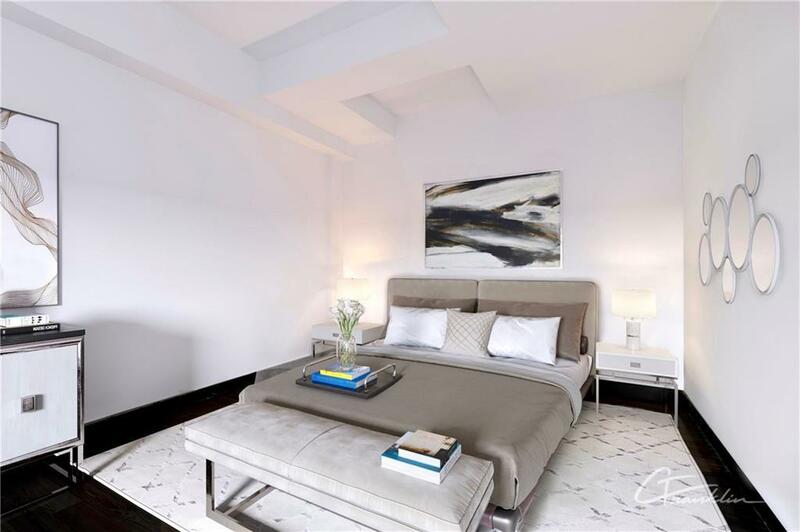 Beautiful Armani Casa designed 20 Pine Street loft with 13' ceilings. 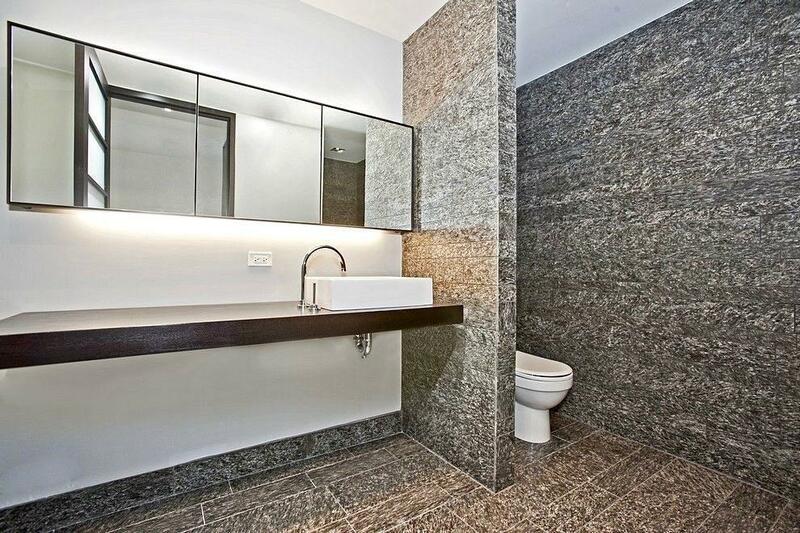 Custom designs further elevate this well appointed 800 sq ft apartment. Ebony stained 3/4 inch solid hardwood floors and great lighting are some of the many attractive features. The kitchen appliances (Subzero refrigerator, Fisher Paykel Dishwasher, Miele Stove Top and Convection Oven, LG Washer/ Dryer) are all seamlessly concealed by Ambiente Italia's cabinetry. 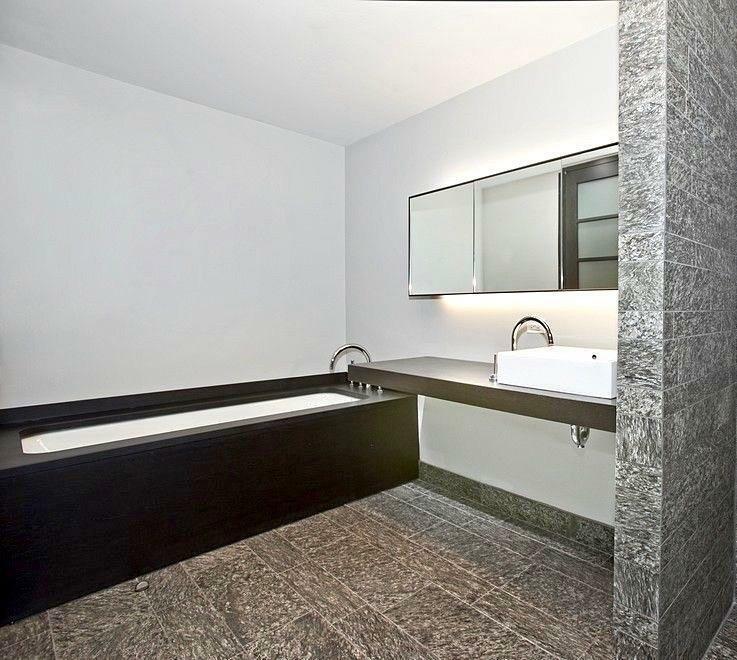 The oversized bathroom is finished in exotic stone and wood, with a lit recessed rain shower, deep soaking tub & a large custom vanity.20 Pine Street is one of the first residential buildings in Manhattan to offer a luxurious full lifestyle experience which includes the following: 24 Hour doorman and Concierge, Armani Casa interior design finishes, Well appointed Library lounge, Turkish Hamman-state-of-the-art steam room- Indoor heated swimming pool, Golf simulator, Billiards lounge, Fitness and Yoga Studio at the Collection Club, Private treatment rooms in the Collection Spa, 25th Floor open air terrace with cabana lounges- Children's playroomLower Manhattan has become a destination for world class shopping and dining options by renowned chefs. Recent hotspots include Nobu, Augustine, and Temple Court in the newly renovated Beekman Hotel. 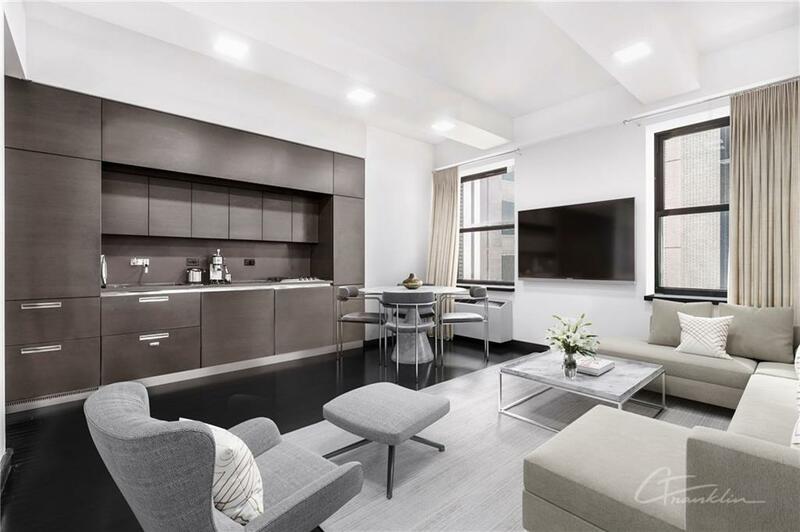 This is your chance to live the SoHo lifestyle in the hottest new residential neighborhood in the city steps from Dining and Shopping at Eataly, Brookfield Place, Calatrava's Oculus, and The Seaport. Enter the 2/3 or 4/5 trains directly from the building. Convenient to ALL major subway lines going uptown, Eastside, Westside and to Brooklyn.